Your Search for Overland Park Home Care Is Over! Don’t let its size full you – although Overland Park is the second most populated city in Kansas, you’ll never feel lost in the crowd with its friendly, welcoming residents! Particularly perfect for older adults, Overland Park offers all the amenities of a big city with the hometown community feel of a smaller neighborhood. And with Hearts at Home’s Overland Park home care services to fill in the gaps, seniors who call Overland Park home have everything they need right at their fingertips! Just one facet of our Overland Park home care services includes safe, reliable transportation and accompaniment for seniors, allowing them to enjoy all that our area has to offer. 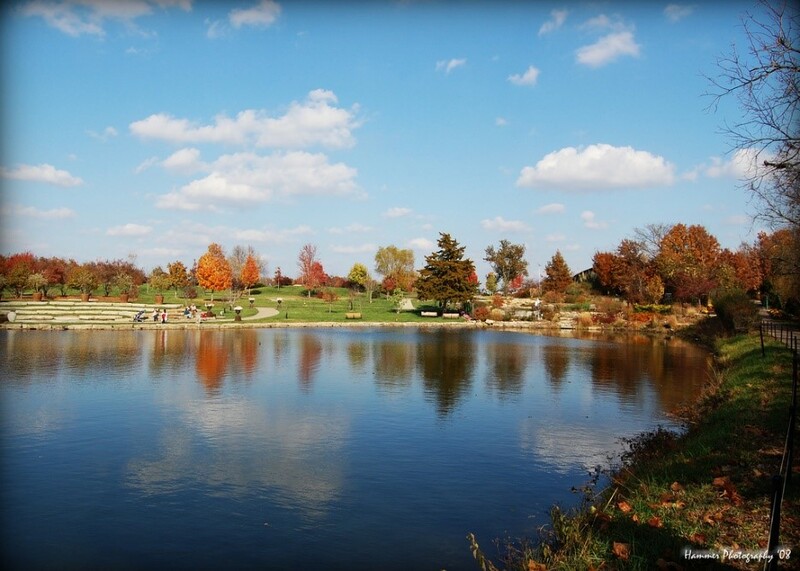 Those who enjoy the outdoors can find a variety of delights at the Overland Park Arboretum, while those with an artistic side can explore to their heart’s delight at the Nerman Museum of Contemporary Art. And who wouldn’t enjoy a delicious, leisurely lunch at Cinzetti’s? All this and more are readily available with a little help from Hearts at Home. Since 2009, we’ve been providing the highest quality care to seniors at home, which means ensuring our caregivers are the best of the best. We’d never hire someone we wouldn’t feel comfortable caring for our own seniors, and after a rigorous background screening and interview process, we equip our selected staff with advanced caregiver training and certification through the Institute for Professional Care Education (IPCed). In addition, we take extra measures to make sure that families who have trusted us to care for their loved ones are satisfied, through obtaining feedback through a trusted third party client satisfaction measurement company, Home Care Pulse. Going the extra mile in our Overland Park home care service delivery means seniors enjoy the highest possible quality of life, and families have the peace of mind and trust they need and deserve. Still Have Questions About Our Overland Park Home Care? We’d love to talk with you one-on-one to learn more about the particular challenges you’re facing, and to share helpful resources and ways that we can assist you. You can fill out our simple online contact form, or call us at 913-440-4209 to learn more about we also provide alzheimer’s care Overland Park KS residents rate #1.